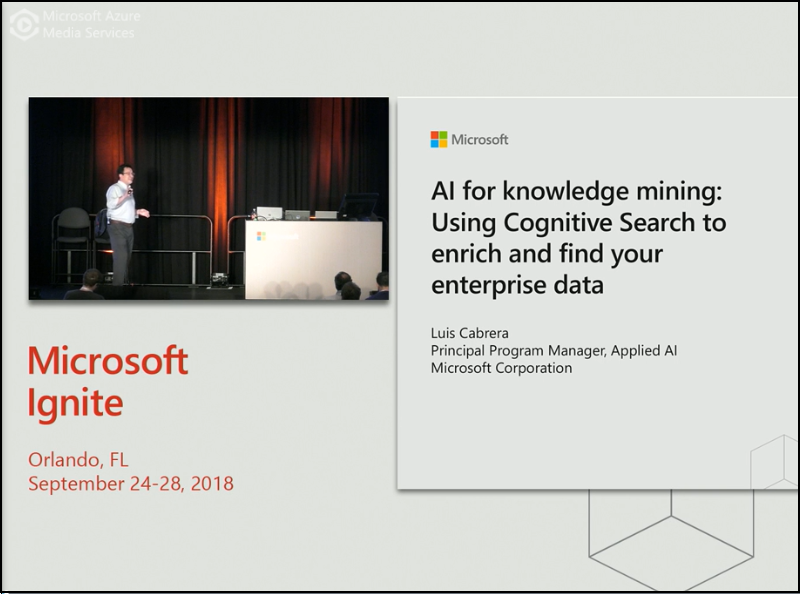 This session is from Microsoft Ignite 2018 by Luis Cabrera, Principle Program Manager for Azure Search and Applied AI at Microsoft. 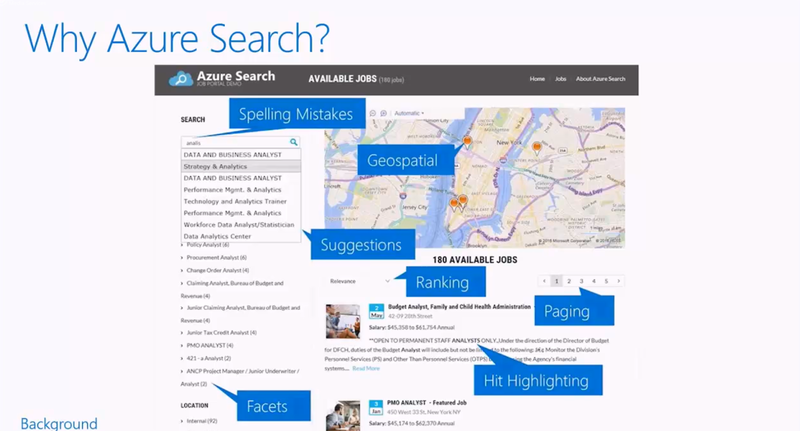 It explains how to add cognitive enrichment to enterprise data for full text search in Azure Search. In this webinar, we will walk through creating an intelligent bot with Azure Bot Service. In part one, we will talk through some of the scenarios and features associated with using Azure Search and Language Understanding Intelligent Service (LUIS) for building better bots. 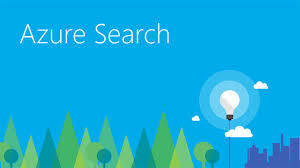 Next, we will configure and deploy both an Azure Search Service and a LUIS model. In part two, we will start from the .NET template EchoBot and configure our bot with RegEx, Azure Search (from part one), and LUIS (from part one) to ultimately create an intelligent bot that can communicate effectively. Archive360 discusses next-gen, cloud-first archive and complianceThe team from Archive360 joins us for an informative discussion around modern archive and compliance - including valuable insights into GDPR. Archive360 is founded by compliance veterans, and their presentation and demo are extremely educational! Join Azure Storage and Edge Solutions Lead Tad Brockway as he welcomes Peer Software! Our Thoughts on Storage series features 1:1 conversations with industry leaders and innovators. 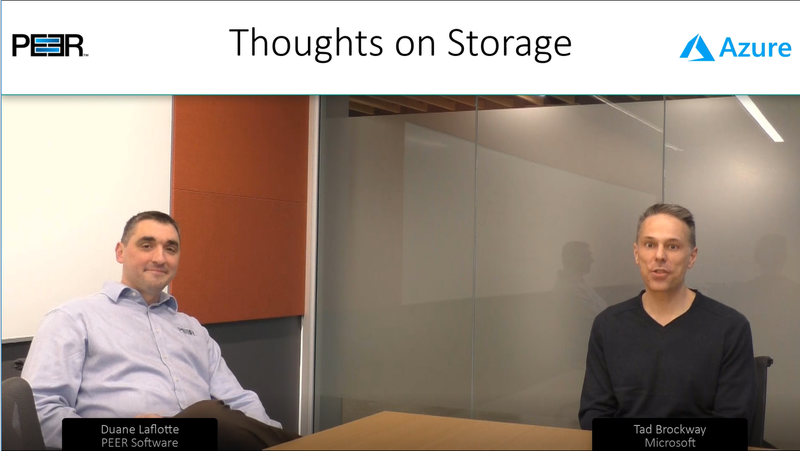 In this interview, Tad and Duane Laflotte, CTO at Peer Software, talk about the state of the storage industry. 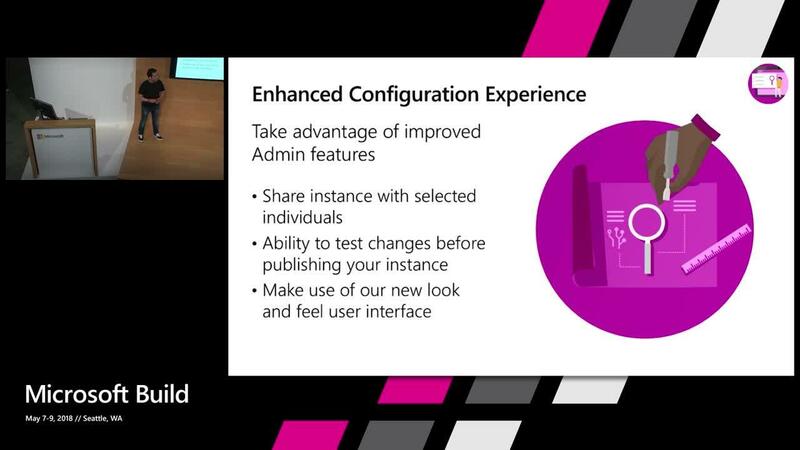 They also talk about how heterogeneous file syncing is critical not only to availability and resiliency, but also to leveraging advanced Azure offerings like Cognitive Services.